We've designed this class especially for pregnant women. You can start coming to class when your body feels ready and/or your doctor gives you clearance. Most women start to feel better during the end of the first trimester and beginning of the second. This class can help ease anxiety and calm the mind. Our prenatal classes include gentle poses that are right for you at this stage in your life. Some exercises may be more strenuous, but we promise that they are safe and beneficial. You can always choose exactly what you feel comfortable doing. We offer great options for you when it’s uncomfortable to be on your back or your belly. We give you healthy, mindful tips for taking care of your body and your mind as you prepare to bring your new baby into the world. There are no upcoming “Prenatal Yoga” classes on this day. 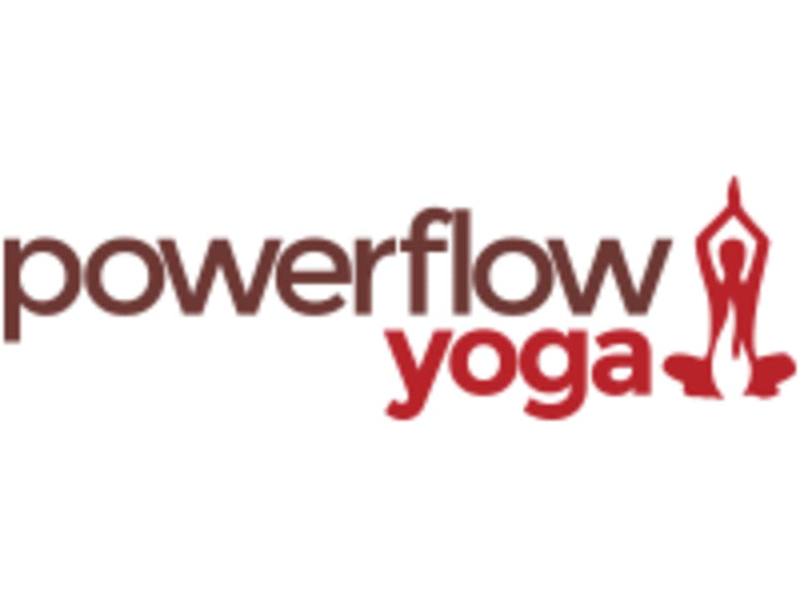 Powerflow Yoga Bloomfield is located at 71 Washington St., just a few steps away from the Bloomfield train station. They are in the heart of downtown Bloomfield, right above everybody’s favorite lunch spot Anthony’s Cheesecake. There is a metered parking lot right behind the studio, but your best option is the parking garage right out front for just $1 per hour. On Sundays, however, the metered lots are free all day. If you have any questions, please direct them to PFY Bloomfield studio manager Judith Hengeveld at bloomfield@powerflownj.com.